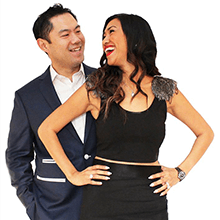 Chad & Nattida Chong were still in their twenties when they earned their first million dollars in network marketing. As a Power Couple, they bring about a unique and new perspective to the industry. They are the best examples of passion, determination, and perseverance. Today in their thirties, they have huge organizations all throughout USA, Asia, Europe, and Australia. 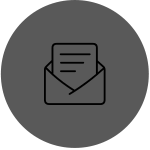 With over 33 years of combined experience in relationship marketing, international expansion is just one of their expertise. Chad & Nattida are team players and all-star trainers that have successfully broke hundreds of ranked professionals as well as helped thousands of individuals around the world break into their success. They have been featured in multiple publications internationally, and have used their platform to train thousands at various events. 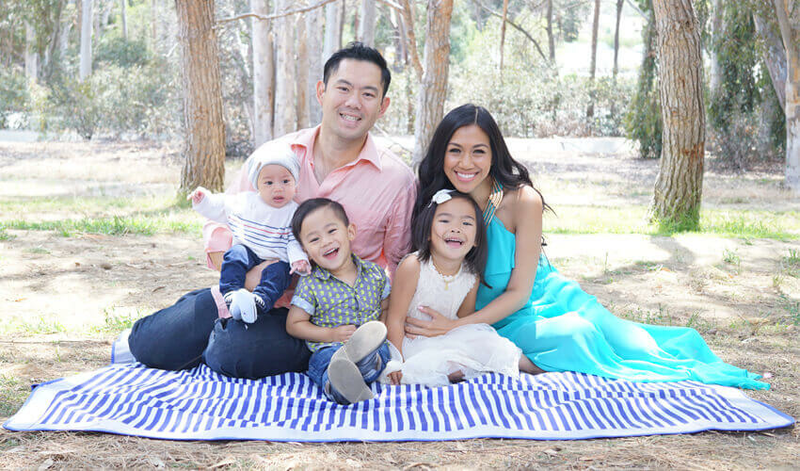 Parents to 3 beautiful children, Chad & Nattida chose Network Marketing as their vehicle to financial and time freedom. Because of this industry, they have the ability to spend infinite time with their family while securing their future. Knowing firsthand the benefits that network marketing has to offer, their passion is to help others do the same. With their strong work ethic and concrete understanding of the business, they continue to help their leaders and organization on a very personal level to help create systems, structure, and tailored plans that would bring their business partners to a whole new level. It is clear that they have a passion to help others, and with their unique, fun, and natural way of training, anyone can excel beyond their imagination.